13.4 in. W×11.8 in. D×25.6 in. 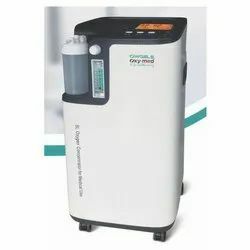 Humidifier Bottles, offered by us is Autoclavable, consist of an unbreakable jar with nut on cap (suitable for most of Oxygen Concentrators available in market)fitted on top inlet and side outlet tubes. The inlet tube ends in a specially designed diffuser from which oxygen is bubbled through water before reaching the outlet. It is used for Medical purpose. The nasal cannula (NC) is a device used to deliver supplemental oxygen or increased airflow to a patient or person in need of respiratory help. 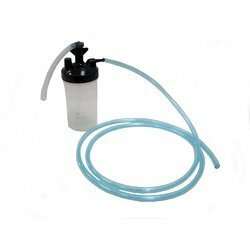 This device consists of a lightweight tube which on one end splits into two prongs which are placed in the nostrils and from which a mixture of air and oxygen flows. 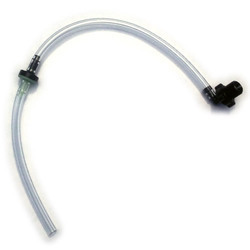 The other end of the tube is connected to an oxygen supply such as a portable oxygen generator, or a wall connection in a hospital via a flowmeter. The cannula is generally attached to the patient by way of the tube hooking around the patient''s ears or by elastic head band. 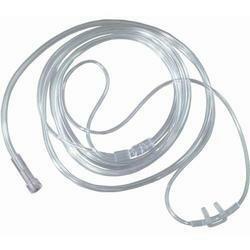 The earliest, and most widely used form of adult nasal cannula carries 1–5 litres of oxygen per minute.